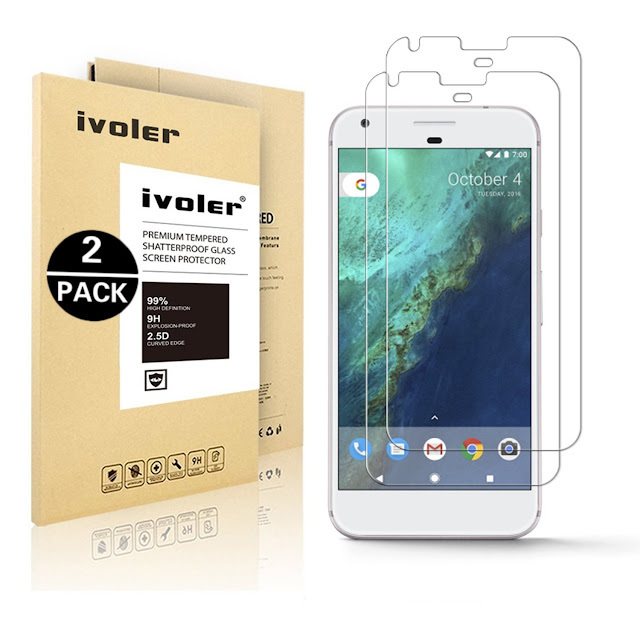 coupon deal Giveaway iVoler sale Who needs a Google Pixel iVoler tempered Glass protector X2? Who needs a Google Pixel iVoler tempered Glass protector X2? Got a Google Pixel phone? Need a 2 pack of iVoler Tempered Glass to protect it? You're in Canada? I've got something for you then! How does paying $0.95 + shipping and taxes sound? Cheaper than paying the full $10.95! If you're interested you simply have to comment on our website about why you follow Android Coliseum and I'll provide you with the coupon code! (Only works for Amazon Canada and only ships in Canada).